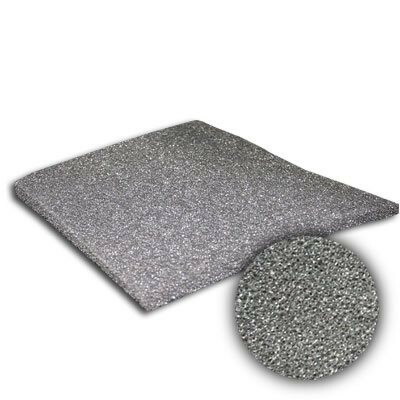 24x36x1/2 Sure-Fit 1/2-Inch Black Poly Foam | Air Filters, Inc.
Air Filter, Inc.™ SureFit™ black foam pad are a porous, low-density type of polyurethane foam with an open cell structure. 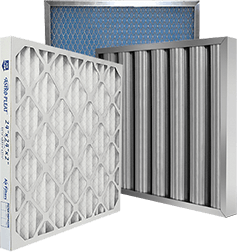 Filter foam has a near-infinite amount of applications inculding Industry, Aerospace and Aviation, Automotive, Military and Food Packaging/Processing. Supplied as tapes, pads and gaskets for weep hole plugs. Cavity fillers to retard drafts and filter dust, insects, leaves, ect.